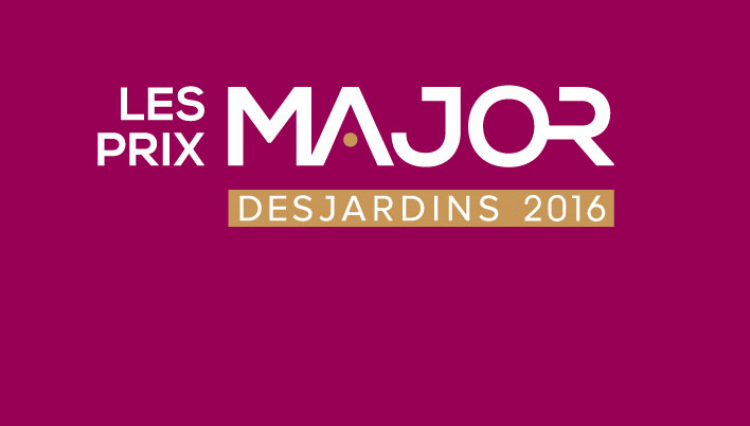 On the 31st of March this year, the gala for the Prix Major was held in Val d’Or, an event that brought together leading figures from the Abitibi-Témiscamingue tourism industry. The Foire reaped the honours, sharing the prize for Major Festivals and Events 2016 with the Festival de Musique Emergente (FME) in Rouyn-Noranda. This award recognises innovation, of which the Foire boasted an abundance at last year’s event. These achievements were made possible thanks to our financial partners and the 450 volunteers who together make sure the festival keeps going.